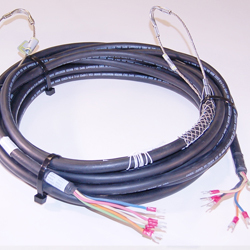 Northpoint Technologies Inc. manufactures electrical wiring harnesses for transportation, industrial and heavy equipment military vehicles, as well as other types of original prototypes and reverse engineering. We take great pride in being flexible and responsive to our customers. 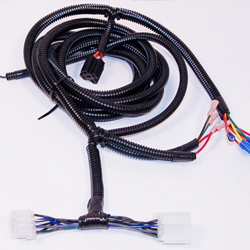 Our facility has been manufacturing wiring harnesses for over twenty-five years. We are dedicated to our customers’ needs and strive to surpass those needs by continuously improving our products through innovation, creativity, and operational expertise. Our speed and accuracy are topped only by our ability to cross over from one industry to the other, which enhances our continuous improvement efforts. All wiring harness assemblies are manufactured to meet customer specifications supplied drawings and prints. 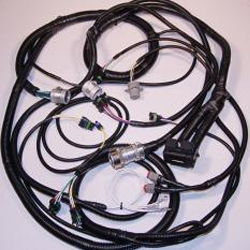 If you need a simple wiring harness assembly or a more complicated wire harness Northpoint Technologies Inc. can help you.